Grey is one of the hottest emerging artists at the intersection between activism, urban style & hip hop. 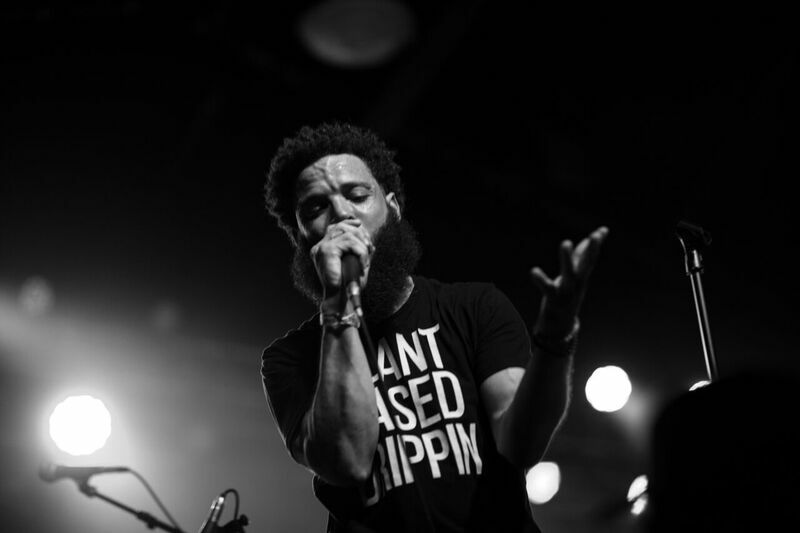 A growing Atlanta institution in his own right, Grey became one of the most talked about acts of 2016 after his Vegan Thanksgiving freestyle & music video took the internet by storm. A His superb, cerebral and soulful flow ensured that his message went global, earning him nods from Russel Simmons, DL Hughley, Ellie Goulding, Unilad, Worldstar, and Baller Alert. Notching a total of 30+ million views, he was catapulted from local stardom to the global stage. Even PETA and Whole Foods supported his release, proving the cross-marketability of Grey and his message. His music and clothing line, Plant Based Drippin, is creating a new energy in the Vegan community. A lyricist, activist, and social entrepreneur, Grey is nothing short of refreshing. With a clear, understandable, and sophisticated flow, Grey is an artist to watch in 2019. He, like vegan cooking, just might surprise you.